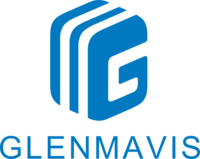 Glenmavis Traffic Management prides itself on delivering a high quality service to all our clients. We undergo a rigorous process by an external auditor to ensure we deliver on this promise. 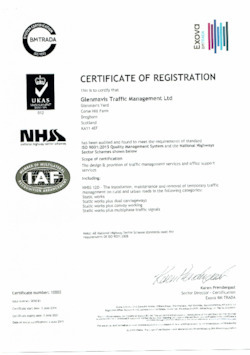 Our current certificate is available for you to download for your records and to verify our compliance with these standards.